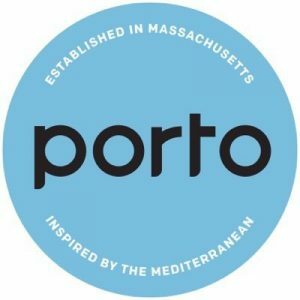 Join Porto Boston all weekend long to gear up for the Marathon, and end on a high note with their 2nd Annual Marathon Monday Party! Stop by Porto for pre-run carbo loading! Porto will be serving a Jody’s Lasagna special, which is vegetarian-friendly. Porto will also be offering $1 oysters all weekend long! With Porto being just steps away from the finish line, what better place is there to cheer on the runners? Porto will be open from 11am-6pm on Marathon Monday with a patio lounge and an outdoor bar! There will also be a $1 Oyster Shucking Boat from Island Creek Oysters, cocktail specials, boozy sno-cones, a rose bar, and more! Great company and great vibes just steps away from the finish line! No cover charge, just come on in to celebrate Marathon Weekend at Porto!